The receding waters have led to the formation and collapse of sinkholes around the Dead Sea's coast line, forcing a number of resorts to close. 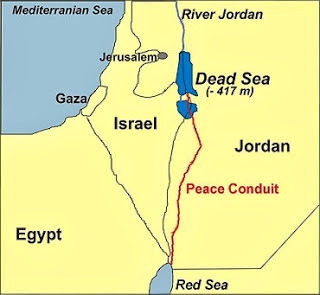 An ambitious project has been in the works for more than a decade, aiming to build a canal linking the Red Sea to the shrinking Dead Sea. 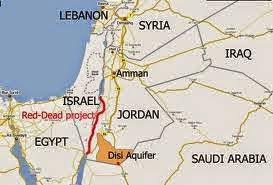 Jordan to launch 'first phase' of Dead Sea canal.